We will welcome you in a familiar atmosphere with the courtesy and professionalism of a 4 stars Hotel. 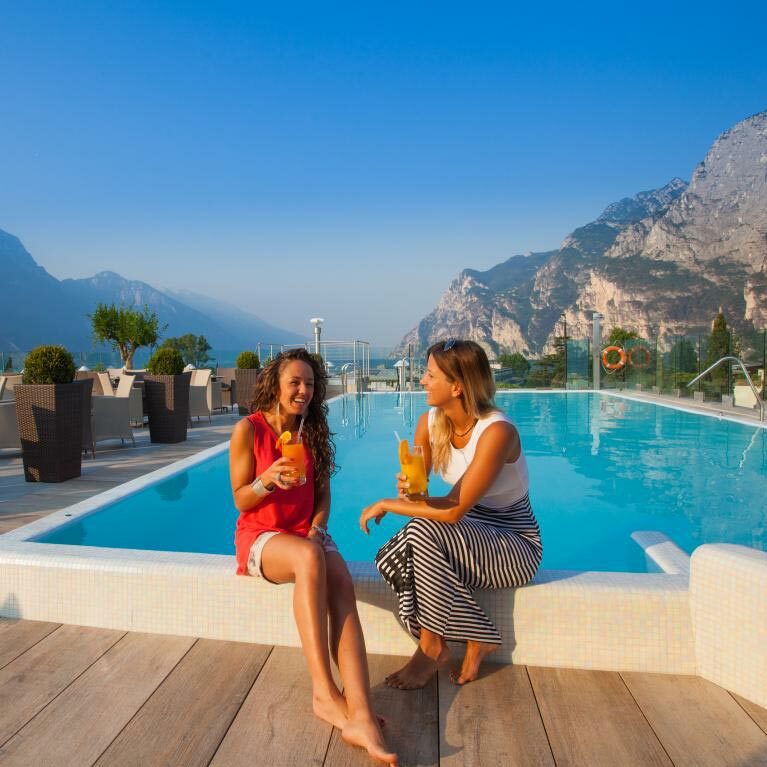 The TonelliHotels offer four 4-star hotels on Lake Garda for your vacation, one 4-star hotel in Madonna di Campiglio and a family apartment in Riva del Garda. Also visit our Customs House Museum in Torbole. An exclusivity of TonelliHotels! Confirm the age of the children?